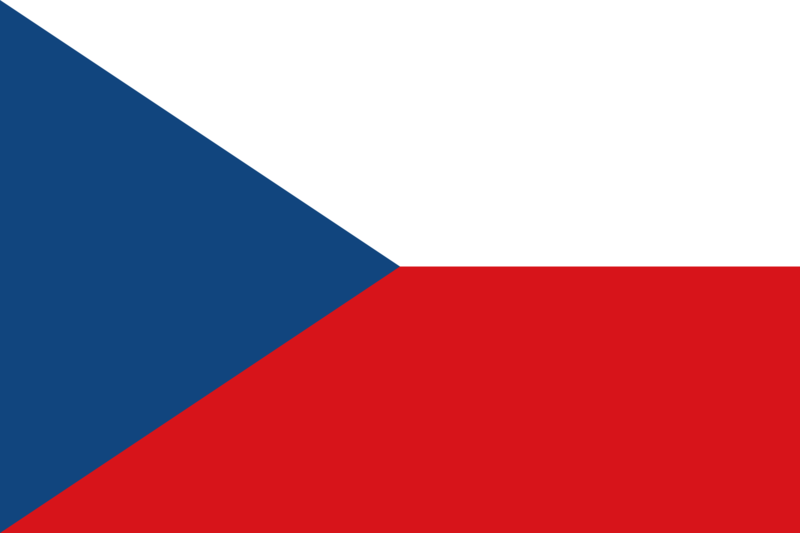 The Czech Republic is making its comeback to the Eurovision Song Contest this year, having sat things out in 2010, 2011, 2012, 2013 and 2014. Their five year absence may be explained by their failure to progress through to the Grand Final at the 2007, 2008 and 2009 editions. Vocalists Marta Jandová and Václav Noid Bárta both have history in metal bands, but the only metal you’ll hear on their song ‘Hope Never Dies’ is the occasional crash of a cymbal. This is a straight out pop ballad that serves to showcase the strength of each performer’s vocal. Vaclav’s in particular is incredibly husky, no doubt a sound honed from years of rocking out. We’re quite liking some of the harmonies here too. Sept points.